October is already in full swing which means changing temperatures, Halloween candy in the stores and pumpkin spice EVERYTHING. Another element October brings to us is the perfect opportunity to “catch up” on home projects and prepare your home for the coming winter months. Here are a few home projects to do this October! Checking your fireplace is one of many home projects to complete this October. Because of the hot temperatures this past spring and summer, your fireplace probably has not gotten a lot of use lately. Before lighting it up this fall and winter, be sure you have completed a maintenance check to avoid any issues. Did you know October is National Fire Prevention Month? For your home’s safety, it is vital to make sure your smoke detectors are functioning correctly and properly placed. You should have smoke detectors in every bedroom in the house and outside sleeping areas. Don’t spend extra money on trying to heat a drafty home. Apply weatherstripping and fresh caulk in areas that need it. Check window frames and areas surrounding doors. The spring season can severely damage your roof without you even knowing it. Did you check and repair your roof after every storm? If not, now is the prime time to get any necessary repairs made on your roof before the cool, wet weather makes an appearance. Call Chappell Roofing for your roofing needs! With these quick and easy projects, your home is one step closer to being winter-ready! Due to inclimate weather, we cannot get back to you as fast as we normally could. Please know you will be added to our list, however it will be 3 – 4 weeks before you get a call back. If you have an emergency or warranty repairs, please call our office at 432-312-8705. Thank you for understanding! The Contest begins on September 1, 2018, and ends on September 31, 2018 (the “Contest Entry Period”), and will be held at www.chappellroofing.com (the “Website”). and Chappell Roofing’s Facebook Page. The winner will be announced on Facebook by October 1, 2018. 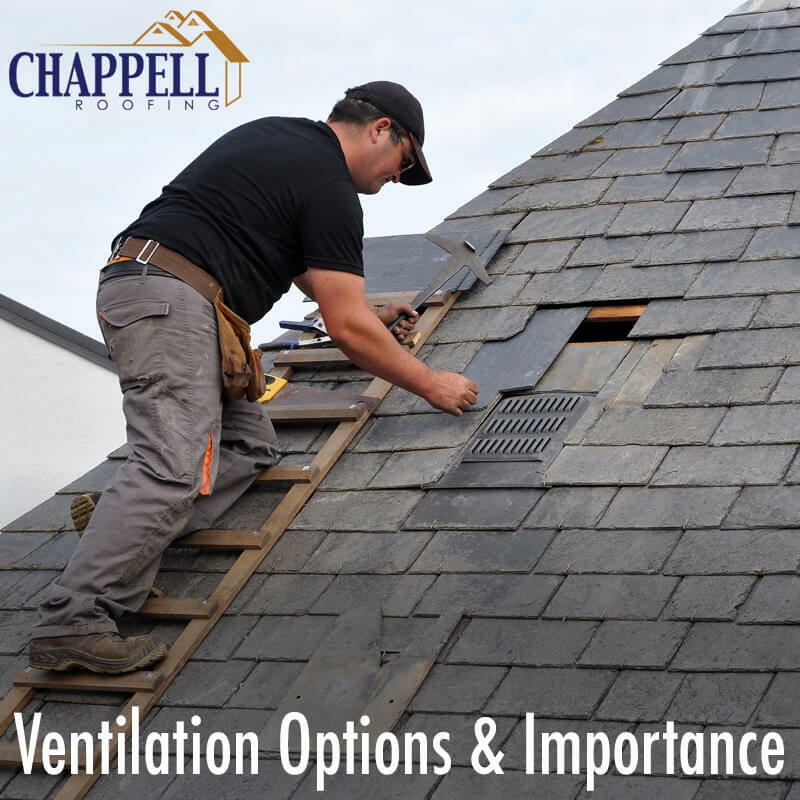 In order to enter, each participant taking part in the contest (“Participant”) must do the following: 1) submit, during the Contest Entry Period, the online entry form (the “Entry Form”) available at the Website and or the @ChappellRoofing Facebook Page. 2) Optional, a nominator can submit a video, uploaded to their own Facebook Page (www.facebook.com) “tagging” the Chappell Roofing Facebook Page by adding @ChappellRoofing. Videos are not required. 2. Results of site survey. Roof needs to be under 2000 sq feet The winner of the First Responders Roof Giveaway Contest (the “Winner”) will be announced on or about October 1, 2018. The Winner will receive a new or re-roof option to be defined by Sponsor. The prize is snbjecet to a maximum retail value of $10,000, inclusive of Sponsor’s standard costs for material and labor. The Winner shall not be entitled to the difference between the actual value of the prize and the maximum allowable value. The roof design shall be subject to Sponsor’s sole and absolnte discretion and any modifications above prize amount shall be charged to Winner at Sponsor’s standard rates. Sponsor reserves the right to withhold any prize if there is an insnfficeient amount of meritorious entries. Sponsor reserves the right to substitute the prize for a prize of equal or greater value. If there are any taxes they are the responsibility of the Winner. The Winner should allow three months from acceptance for commencement of installation of the prize. The prize is non-transferable and is not redeemable for cash or credit. The Contest is open to First Responders with a home located with 2, miles of Midland, TX with a roof not larger than 2000 sq f. Chappell Roofing reserves the right to refuse installation of any roof and will review all applications to make sure all criteria are met. All federal, state, and local laws and regulations apply. Void where prohibited. Sponsor shall not be responsible for any expenses incurred by Participants in connection with participating in the Contest or claiming or using any prize awarded in the Contest. By submitting an Entry Form, each Participant agrees to be bound by these Contest Rules and Regulations. Any decisions related to the Contest, the Contest Rules and Regulations, the operation of the Contest, and the qualifications and eligibility of any Participant are at the sole discretion of Sponsor and are final. Each Participant agrees to and does hereby release and hold Sponsor and its employees, officers, directors, shareholders, agents, representatives, and their subsidiaries, parent companies, or other affiliated companies harmless from any and all damages, losses, claims, and liabilities arising out of its participation in the Contest or resulting from accepting or claiming any prize awarded hereunder. By entry in the Contest, each Participant agrees to permit Sponsor and/or its designee to inspect the structural integrity of the Participant’s roof, foundation, and supports. Sponsor, in its sole and absolute discretion, has the authority to disqualify any Participant whose building may not properly support the prize. Sponsor reserves the right, in its sole discretion, to terminate, suspend, or otherwise cancel the Contest at any time for any reason. The Winner will be required to complete an Affidavit of Eligibility and Liability/Publicity Release, except where prohibited by law, and Sponsor’s standard installation agreement or its prize will be forfeited. Participation in the Contest constitutes permission (except where prohibited by law) to use each Participant’s name, logo, biographical information, photographs, video and any statements or remarks made by the Participant’s officers, directors, shareholders, or employees about winning or participating in the Contest for advertising and promotional purposes (in any medium) without additional compensation. Participants ace knowledge and agree that Sponsor may share any and all information collected through the Contest from time to time with its subsidiaries, parent companies, or other affiliated companies. Sponsor may verify that the Winner is qualified. Sponsor shall have the right to disqualify any Participant that commits any act or is involved in any situation or occurrence, which in Sponsor’s discretion, brings Sponsor into public scandal or ridicule, shocks s or offends the community, detracts from the public image of Sponsor, or reflects unfavorably upon Sponsor. In the event the Winner is determined to be ineligible or is otherwise disqualified from the Contest, Sponsor may, but shall not be required, to select an alternate Winner. Sponsor is not responsible for (i) lost, late, damaged, misdirected, or illegible Contest submittals (ii) technical malfunctions, interruptions, deletions, or defects of any kind to any telephone network , computer system, computer equipment, mobile devices, server, service provider, or software (iii) any theft, tampering, alteration, or destruction associated with the Contest, including the Contest submittals (iv) unauthorized access to any network , computer system, computer equipment, mobile device, server, or software, or (v) unsuccessful attempts to notify the Winner. Sponsor is not responsible for verifying any of the information submitted by Participant. Any attempt to damage the Website or undermine the fair and legitimate operation of the Contest shall result in disqualification and may be prosecuted to the fullest extent of the law. This Contest shall be governed by the laws of the State of Texas without regard to its conflicts of law principles.